Will Richard Gere Ever Start Making Mainstream Movies Again? Not likely. Making money is the bottom line of any movie production. I believe that Gere is a true actor and not just a movie star. He enjoys his trade and acting is what he loves regardless of red carpet entrances or not. This is disappointment and letting go of the past. Because the card is inverted, I believe that Gere has done exactly that. This card is a disruptive male energy. I feel this card is Gere’s energy in Hollywood’s movie machinery as he has never played by their rules of stardom but somehow turns it around to his advantage. This card is fairly self-explanatory. 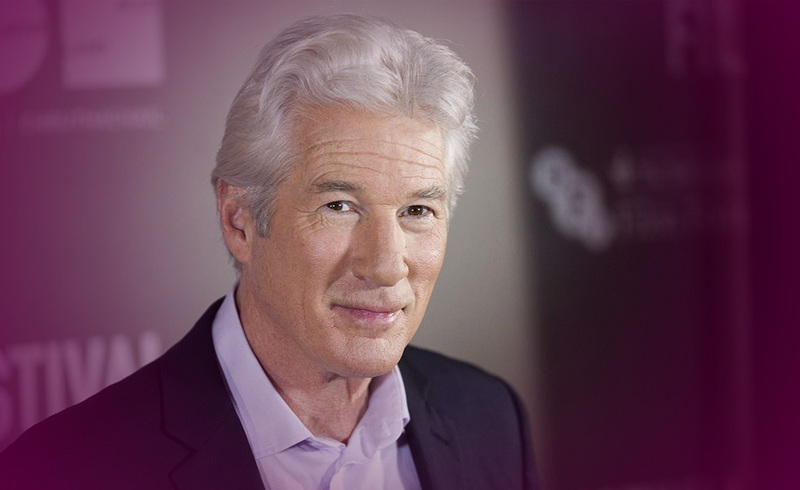 Gere has had the strength to follow his moral convictions despite what it has cost him in his acting career.